Dedicated 25 GB email storage + 5 GB file storage on all Enterprise Email Hosting accounts. Get cloud storage for file sharing with 5 GB space, a Shared Task Manager and also create & collaborate on Documents, Sheets & Presentations on the cloud with our Enterprise Email solution. Sync your enterprise email accounts across all your devices, clients and Webmail. Secure your brand's credibility with a customized email ID. Don't settle for free IDs anymore. Sync your social media accounts with your Enterprise Email hosting. 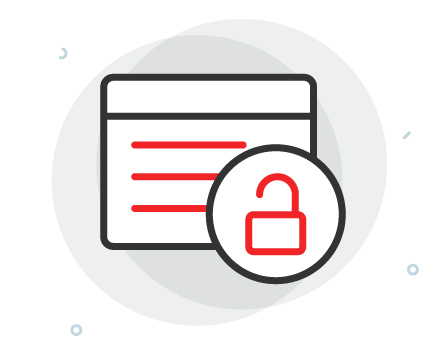 A proven email anti-virus solution to ensure the security for your Enterprise Email solution. Get Flock accounts for each email ID you buy to effectively collaborate within your team. A free instant messenger for team communication! Protect your emails with anti-virus from ClamAV. A state-of-the-art platform for your Enterprise email hosting which has been tried and tested around the world. 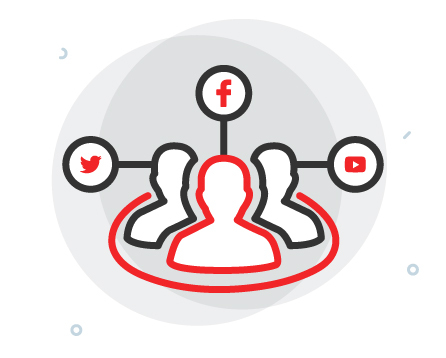 Simplify communication across your business with a unified inbox that collates messages from across your various IDs including Yahoo mail, Gmail, Hotmail and also social media accounts such as Facebook etc. 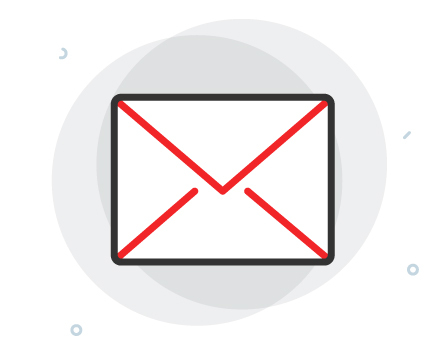 Our Enterprise Email solution includes a highly intuitive user interface with rich features such as attachments, drag-and-drop features, filters, auto-reponders and forwarders. The perfect way to collaborate your business on the web! Manage and store all your files on the web-based storage drive. OX allows you to edit and collaborate various documents. You can sync clients for Windows, Mac OS, Android and iOS. Easier, better & faster collaboration! Edit, share and store all your documents on the cloud. Enterprise Email can save you software licensing costs as you don't need locally installed office suites anymore. Boost your team's productivity with these collaboration tools that allow simultaneous editing of your documents across all devices, at all times. 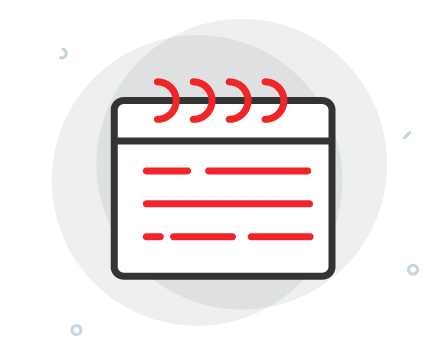 Plan and structure work efficiently with a powerful calendar that lets you set up meetings and schedule video/audio calls and review availability of team members. Balance it out with personal, shared and public calendars which sync across all devices. Get 25 GB email storage + 5 GB file storage space in our Enterprise Email solution that is built around state-of-the-art storage devices with 99.99% uptime. 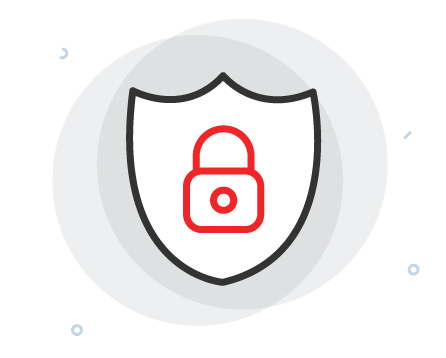 Our robust storage architecture ensures that your data is always safe and available. Each Enterprise Email hosting account also includes a free Flock Messenger account as well. Flock is the perfect app for team communication. It lets your team connect with each other more efficiently and helps increase execution speed. Give your organization a more professional look by branding your regular email ID with your company's domain name (example: xvz@mycompany.com) with Enterprise Email. 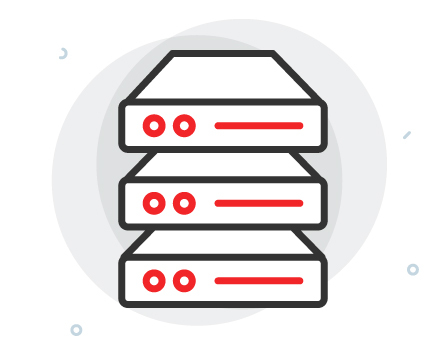 Additionally, you also benefit from our latest hosting servers that give you the best uptime, least latency and maximum reliability. With email services on the cloud, there is no IT, hardware or software to look into and can also add email accounts as your business grows. How do I use my Enterprise Email's Webmail interface? What ports should I use with my Enterprise Email hosting package? Port 25 is used for the Outgoing Mail Server/SMTP Service. However, if your ISP is blocking Port 25 for SMTP services, then use Port 587 for sending emails. Yes, creating mailing lists is supported and you can also add or delete users and select a moderator. You also have the authority to restrict users from joining a list and even ban a user from a list. We have zero tolerance towards spam. You cannot send unsolicited/bulk emails and spam. "Safe lists", purchased lists or selling of lists will be treated as spam as well. The termination of the spammer's account may be done with or without prior notice.